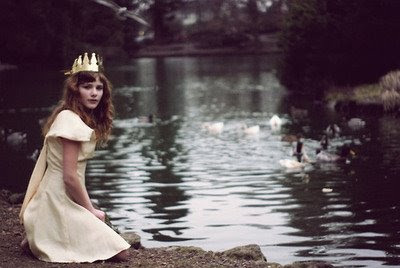 I want to be Queen of the Pond and I want to capture the castle. 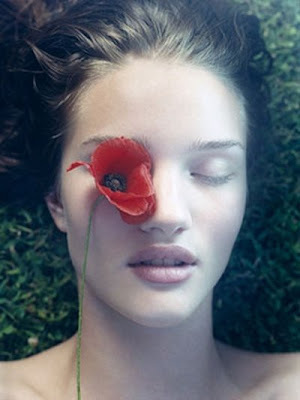 I survive off of dreams, sun, nectar and imagination. What sweet thoughts these are.